National Pulled Pork Day is October 12, and Sonny’s BBQ, which originated the food holiday, has created three limited-time menu items to celebrate. CSO was invited this week to preview these items, and Sonny’s Head Pitmaster Bryan Mroczka has crafted some uniquely delicious dishes. 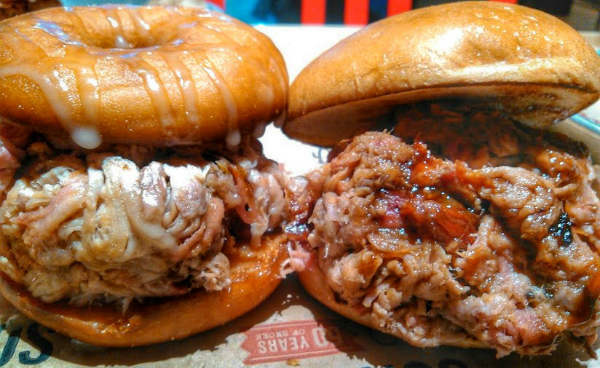 Pork ‘N Donut ($7.99): Sonny’s takes its original slow-smoked Pulled Pork, drizzled with Sonny’s Sweet Sauce, and ditches the bun to stack it high on a Signature Sweet Tea-glazed donut. A tasty twist on the classic sandwich. 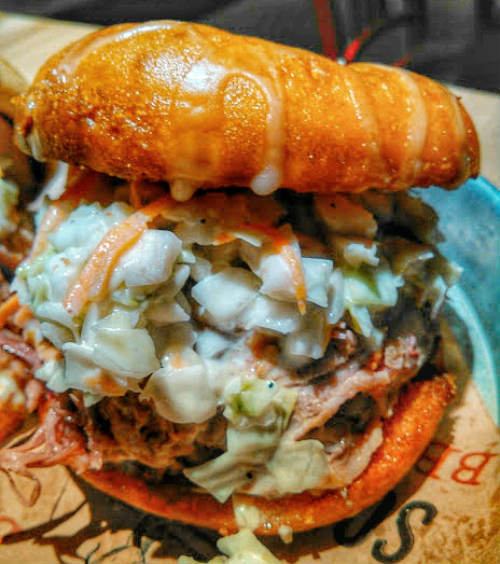 Sweeter Carolina ($8.99): The popular Sweet Carolina sandwich, featuring Sonny’s Pulled Pork topped with homemade coleslaw and Sonny’s Signature Carolina Sauce, all piled high on a Signature Sweet Tea-glazed donut. This is a mouthful of layers of flavor that are enhanced by the sweetness of the donut. Pro-Tip: Notch it up a little with a drizzle of Sonny’s Sweet and Sizzlin’ sauces, too. 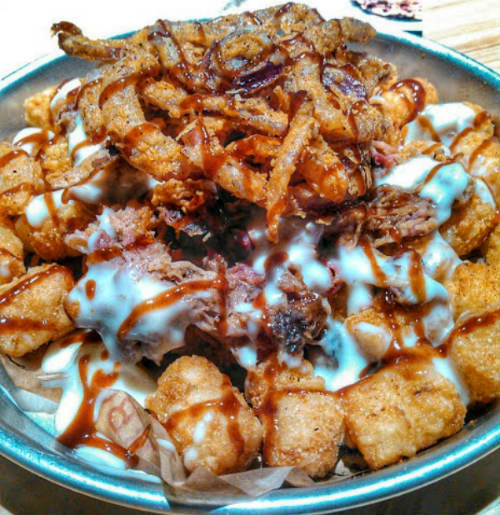 Loaded Pulled Pork Tots ($7.99): Sonny’s takes crispy tater tots, seasoned with their Signature Pork rub, and piles on the Pulled Pork, queso, onion straws, and Sonny’s Sweet Sauce. This dish is big enough to share, but you may not want to. These are honestly the some of the best totchos I’ve ever had. Feel free to add extra sauce, as needed, but it’s delicious as is. Sonny’s BBQ fans also have the chance to win FREE pulled pork for a year, by joining the mobile VIP club. To join the mobile VIP club, text PORK to 73165, follow the prompts, and you’ll be in the running for the grand prize. The contest will kick off on October 12. 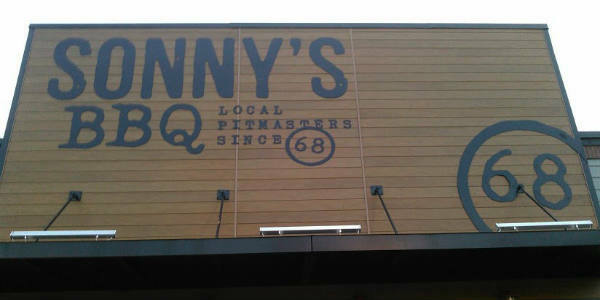 Find your nearest Sonny’s BBQ at SonnysBBQ.com. Disclaimer: I was hosted at a media preview of the new menu items. As always, my opinions are my own, and completely honest.